Are you still in the middle of your studies? Learn the ropes at Deutsche Telekom before you graduate, either on a (flexible) internship or while writing your final paper. If you think telco companies are no different from other industries, DON’T APPLY. Deutsche Telekom offers students the opportunity to get involved in meaningful projects, shape the future of digital, and bring people closer together. This is where theory meets practice. 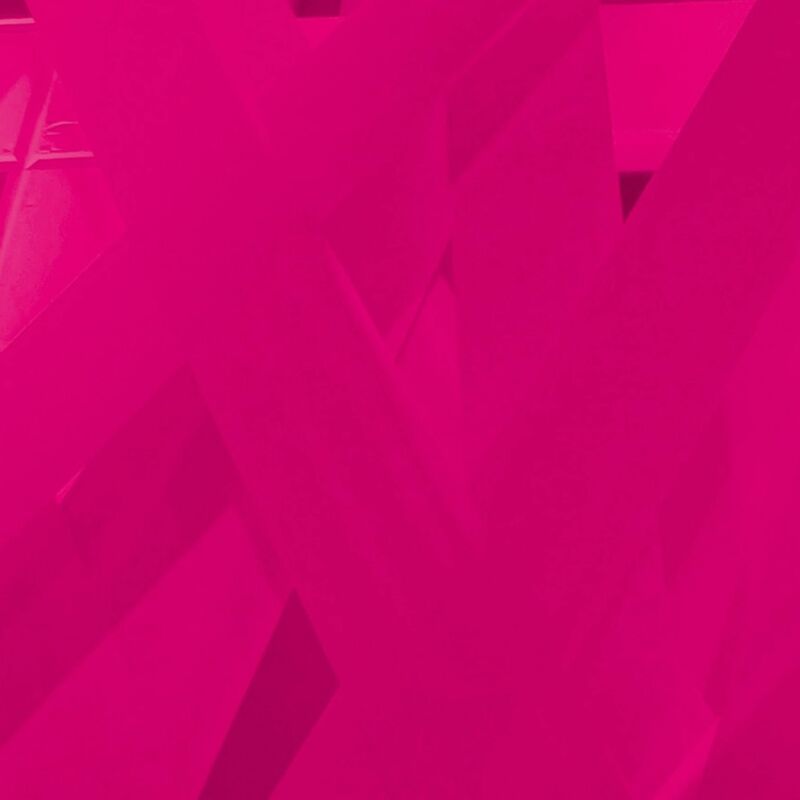 Work on a challenging project and find out what it’s like to be a Telekom team member. You like the idea of both studying and working? Sign up for one of our dual Master´s programs. Don’t want your dissertation to be filed away in someone’s drawer? Write your Bachelor’s or Master’s thesis at Deutsche Telekom. Whether you are a student wanting to expand your technical knowledge or gain work experience, we can help you to develop at our company. Are you a young woman on a MINT course and writing your thesis about IoT, cyber-security, or AI? Excellent! Please keep reading.